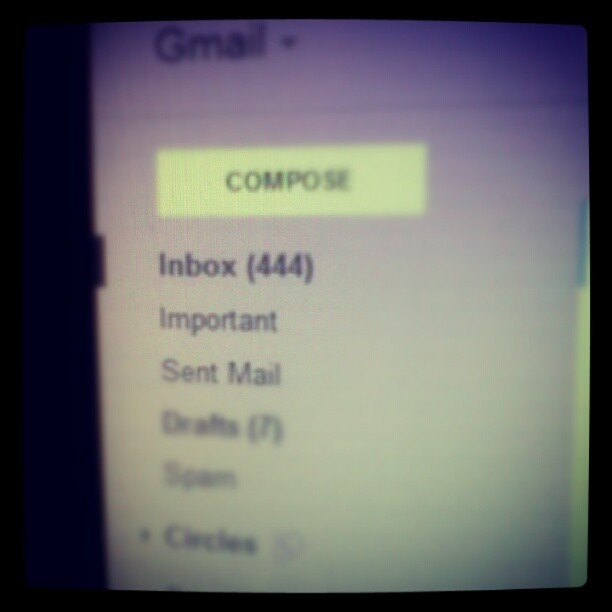 I’m so far behind on emails!! I need to go through and delete emails. Guess it is time to start doing it. 17,844. Need I say more? I’ve been unsubscribing and trying to clean out OLD, OLD, OLD emails from late 2011. Trade ya!